Victims of rogue traders have been urged to seek support after it was revealed conmen cost Cornwall residents £500,000 last year alone through doorstep scams. Cornwall Council says more money was lost through scam emails, letters and telephone calls, although it is hard to put an exact figure on the cost because people often feel too embarrassed or ashamed to report it. 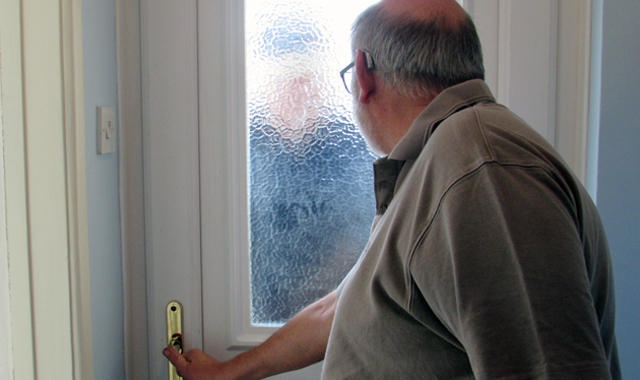 Elderly and vulnerable people are particular targets for rogue traders who often prey on people living alone, offering services such as roofing, paving or gardening that is not needed or is extortionately priced. 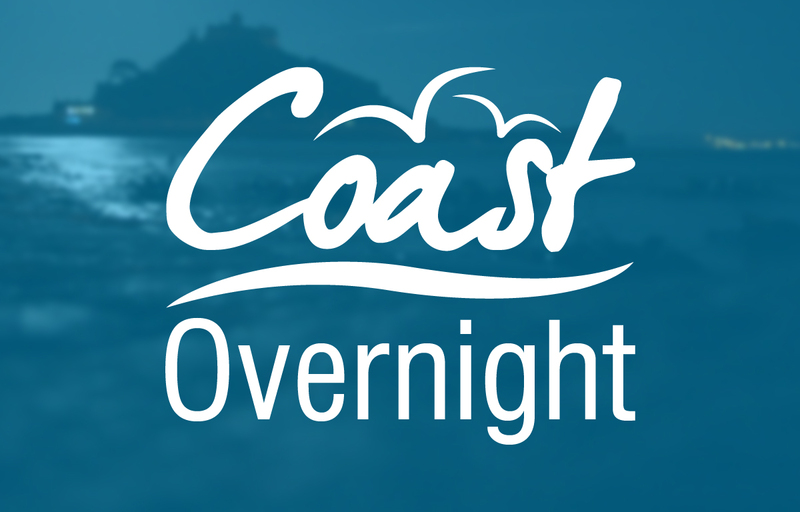 As well as cracking down on conmen, Cornwall Council is working with the police, volunteers and local councillors to provide support to victims. Cabinet Portfolio Holder for Environment and Public Protection Sue James said: “Victims of rogue traders can suffer devastating effects that can lead to long-lasting damage to their mental and physical health. To help people who have been a victim of one of these despicable crimes, Cornwall Council Trading Standards has trained a small team of volunteers and enlisted the help of 20 councillors to support people to move on and avoid becoming victims again. Cllr James added: “So many people who fall victim to bogus prize notifications, clairvoyant letters and other scam mail don’t realise that they are sending money to criminals. People often don’t realise there are ways they can protect themselves from scam phone calls. As a result Trading Standards Volunteers have been trained to visit victims in their homes to provide advice, reassurance and interventions that will help prevent further scam mail or scam phone calls being received. “If someone has been conned into having repairs or other work done at their home and there is a risk they could be victimised again our volunteer Councillors will ensure that the local community comes together to provide the necessary support and protection. Last year Trading Standards received about 3500 referrals from the Citizens Advice Consumer Service, 150 reports of doorstep fraud (many via the police) and 120 referrals from the National Scams Team. The council’s response to incidents last year saved £103,000 from being paid over by victims and investigations where the offenders had already left the scene resulted in over £9,500 being recovered and returned to victims.